Simplx Medical has expanded to offer greater flexibility to those in need of medical alert services. Many customers are able to receive their medical alert system on the Medicaid Waiver. That means many will have no expense, up-front or monthly payment to have this amazing service. Your protection doesn’t end at the shower door. The device is able to be submerged in up to a meter of water for up to 30 minutes. 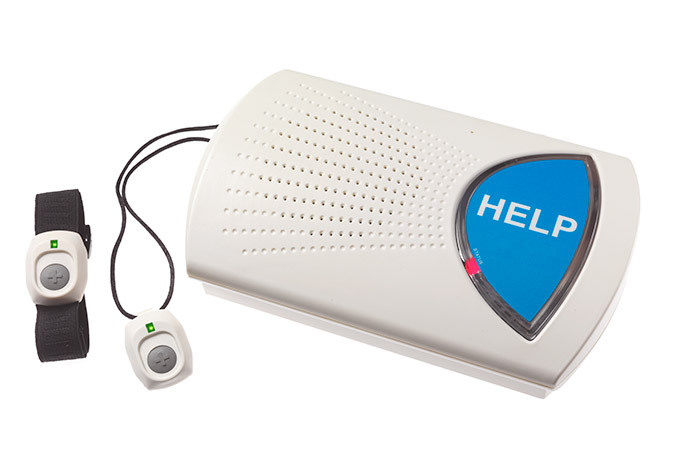 Talk with a trained emergency responder at the push of a button. 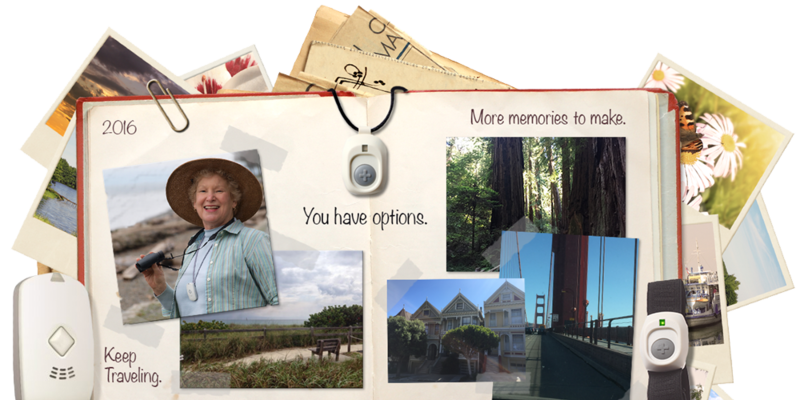 Go wherever cell phones can go. 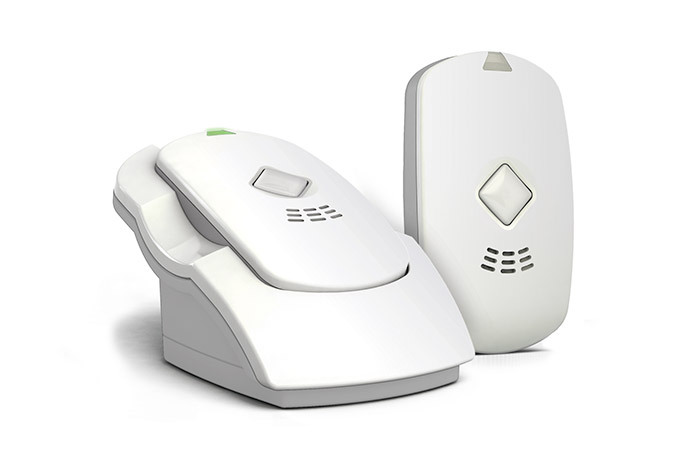 The Life Station device allows owners to a near instant connection with medical services, at the push of a button.